Do you want to go to Paris? We have some recommendation about where to go in paris. As we know, this city has wonderful tourist attractions. Yup, many people around the world come to Paris to see its famous places. 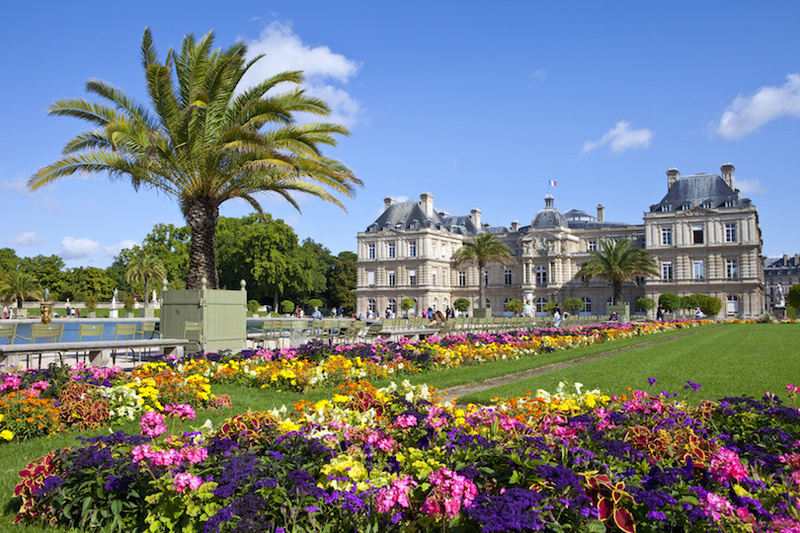 Here, we have some places you should visit in Paris. Who doesn’t know Eiffel Tower? This is a land mark that people always visit when they come to France. Of course, you need to go to this monument if you are in Paris. Almost 7 million of people visit Eiffel Tower a year. With 324 meters of height, you can see this tower from a far. What makes this monument great is, you can go to its summit. 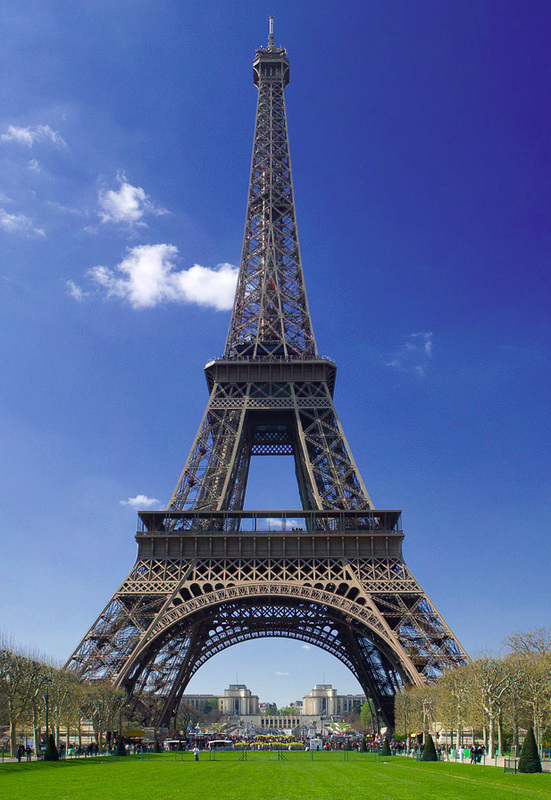 There are 3 levels which separate the parts of Eiffel Tower. If you haven’t known about this, Eiffel Tower was built by Gustave Eiffel. That’s why its name has the word of Eiffel. The architecture of this place is unique. Here, you can see that the building of Louvre Museum looks like pyramid in Egypt. But, the difference is the material which is used. As you can see, this place is built with steel and glass. 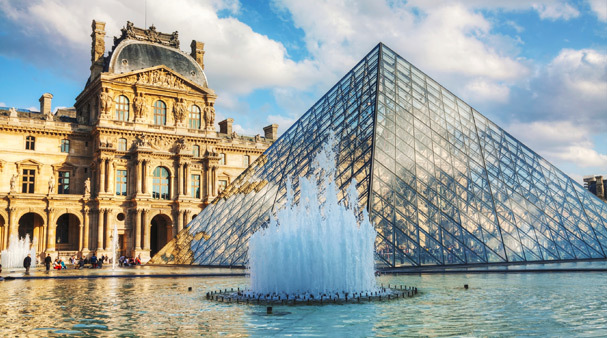 Before being used as a museum, Louvre was used as a royal palace. That’s why, you will see that Louvre is surrounded by a fortress-like building. There are eight departments which included in Louvre. Such as Islamic Art, Oriental antiquities, Egyptian antiquities, paintings, Roman, Etruscan, and Greek, and scluptures. 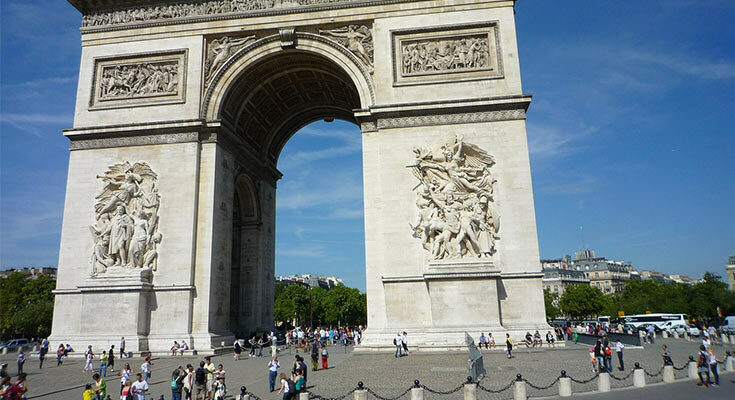 Another monument that you must visit when you are in Paris is Arc of Triumph. If you haven’t known about this, this monument is the biggest monument of its kind in this world. There are some sculptures which represent great victories that make France proud. On the other hand, there is a tomb under this monument. Here, the tomb is belonging to an unknown soldier of the country. Besides, this monument is also near to the Champs Elysees, a place which is considered as the most beautiful avenue in the world. Standing on 1,9 km, it has luxury boutiques, restaurants, cafes, and entertainments. France is well known for its Chateau. Here, there is a place that you need to visit in Paris. 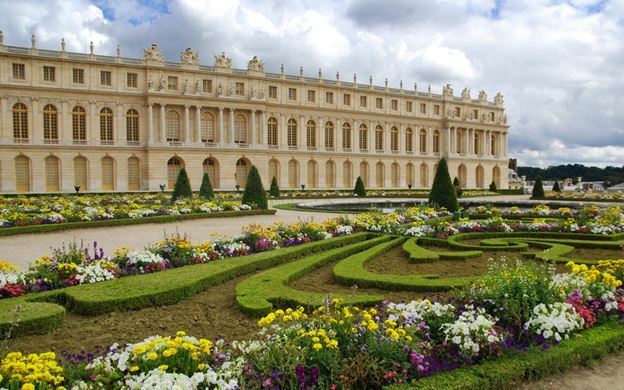 It’s called Palace of Versailles, the most well-known castle in this country. In this place, you will see a beautiful landscape. Yup, there are gardens, terraces, and even lake. Lastly, this place where to go in paris is very suitable for taking picture with your friends.